No more digging through your bag to find your accessories. Get organized in style with the Vise Accessory Bag. 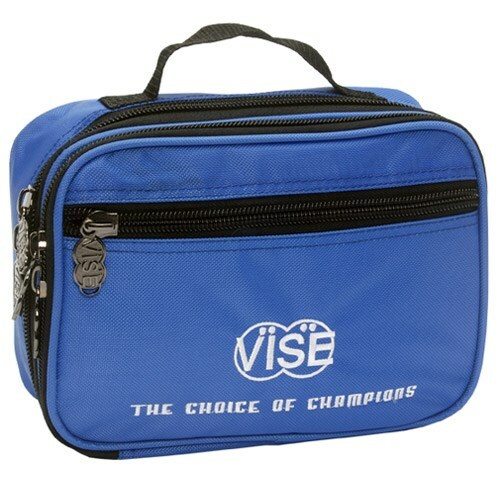 Due to the time it takes to produce the Vise Accessory Bag Blue ball it will ship in immediately. We cannot ship this ball outside the United States.